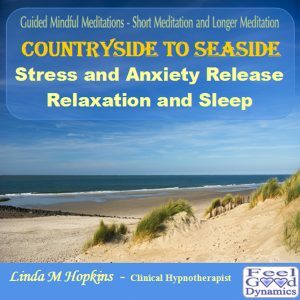 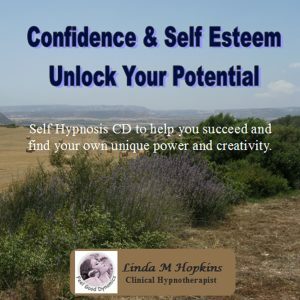 This self hypnosis CD is designed to help you have the confidence when doing any kind of public speaking in small groups or large or even in a one to one situation with someone you don’t know. 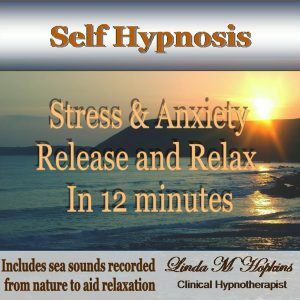 It can help you to succeed and find your own uniqueness and power to speak out. 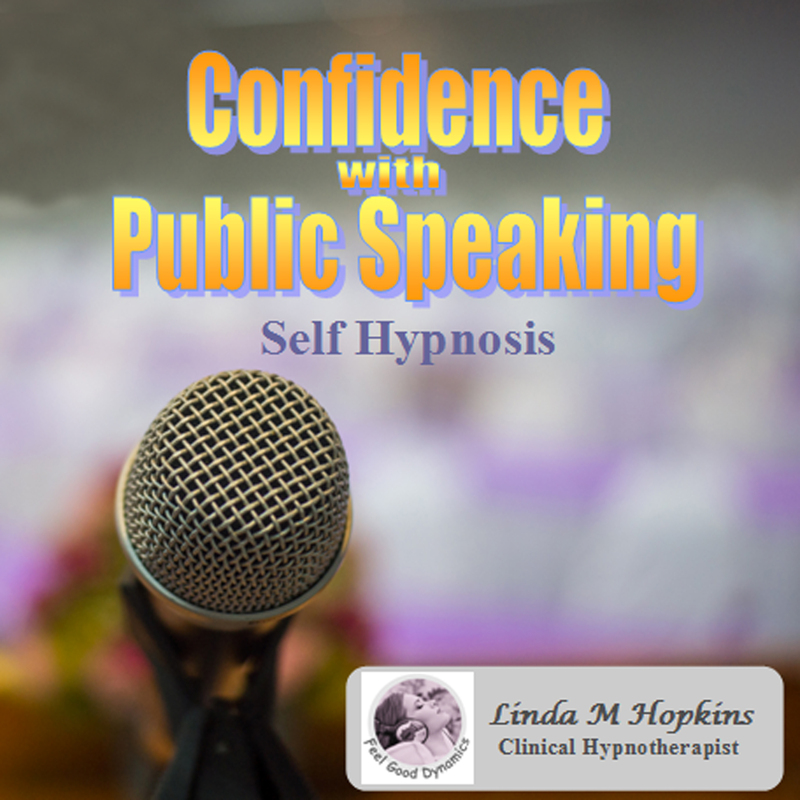 It can help build your confidence and self esteem to discover your potential and new found abilities as a speaker. 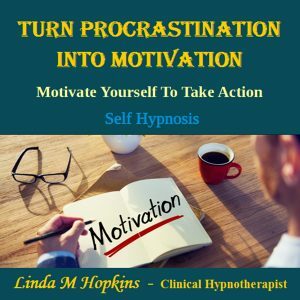 This recording is also designed to help empower you to become happier within yourself as you accomplish your aspirations.